I ran to Sephora today to look at Hourglass’ Newest Fall Arrival. 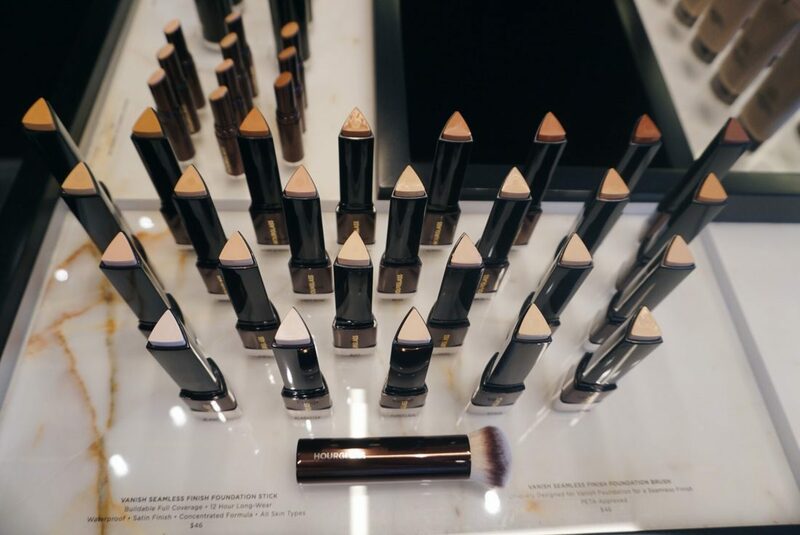 Hourglass Vanish Seamless Foundation ($46) and Vanish Foundation Brush ($46). 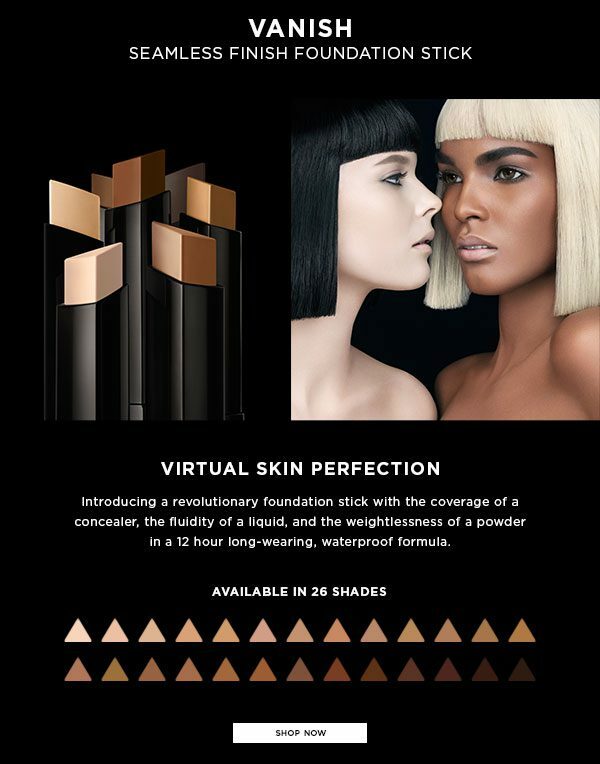 Of course the Vanish Foundation Stick is incredible, just like everything else Hourglass. 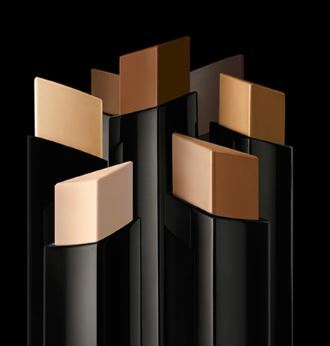 It is a stick foundation that features 26 shades. It is supposed to give you “your skin but better!” You achieve results with a sheer or buildable coverage that is undetectable! It’s formula is concentrated because it is infused with double the amount of pigment for an instant coverage in one application. It is supposed to give you long wearing, 12 hour coverage. The formula is so innovative that it adjusts to your body temperature, so that it blends easily. It is encased in a triangular bullet for precise application along the contours of the face. You get the most seamless finish when you use the Vanish Foundation Brush. This brush was specifically designed to work with the Vanish Foundation Stick. It was created to be a high performance brush design with the perfect shape density and texture needed to achieve a seamless finish. The Bristles have a unique shape that fits perfectly into the contours of the face, nose, and under the eyes. The Brush is Vegan! I really recommend you purchase the brush along with the Foundation stick to get the ultimate performance from the foundation. 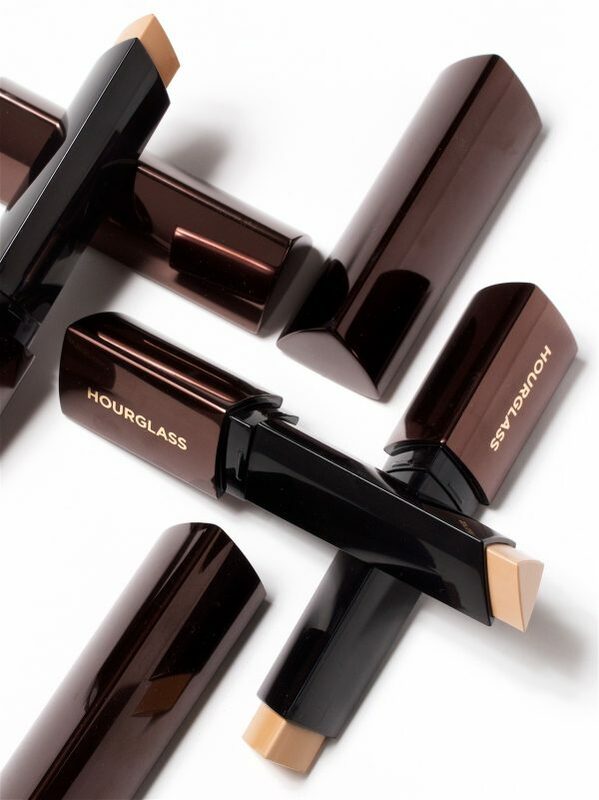 What I love about the new Hourglass Vanish Foundation Stick is….like it says, “it offers the coverage of a concealer and the fluidity of a liquid!” It feels like a liquid foundation when you are putting it on. It blends out beautifully with the Vanish Brush. I wouldn’t want to put it on any other way! It makes it a fast application, and it was really easy to apply. I saw an instant improvement in my skin’s appearance. It covered all of my skin’s imperfections. It blended seamlessly. The coverage was beautiful! It added more structure and dimension to my face when I used a darker shade Vanish Stick to contour, and the Hourglass Ambient Strobing Highlighter to highlight my cheeks. I set it with Ambient Light in Dim Light. Just beautiful! 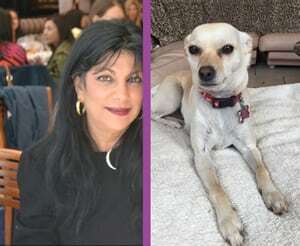 We miss you already, so to receive our FREE posts delivered to your email box SUBSCRIBE in the purple box!